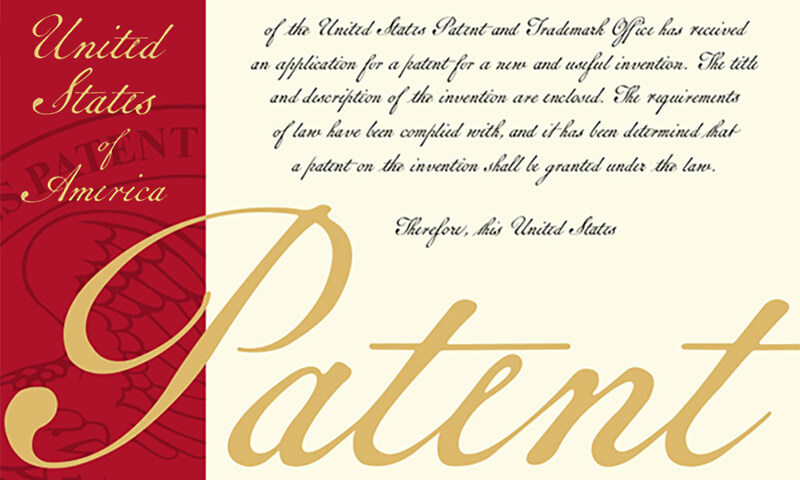 The US Patent and Trademark Office redesigned the cover for the patents issued to commemorate the 10 millionth patent. 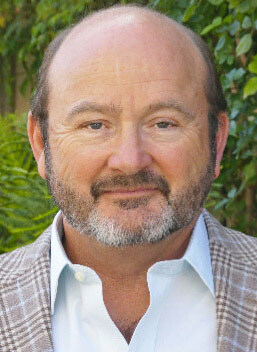 Joseph Marron ’81 ’86 (PhD), principal engineering fellow at Raytheon Space and Airborne Systems. Joseph Marron ’81 ’86 (PhD), an alumnus of the Institute of Optics at the University of Rochester, has more than 20 patents from the US patent office. But the latest issued to the principal engineering fellow at Raytheon Space and Airborne Systems has a special significance. “Coherent Ladar Using Intra-Pixel Quadrature Detection” is the 10 millionth patent issued by the US Patent and Trademark Office. To mark the occasion, President Donald Trump personally signed the patent, and the patent office rolled out a new patent cover. Marron compared the achievement to someone who buys a lottery ticket every month. “Eventually it hits,” Marron said. The patent is for a new way to obtain real-time readings from large laser radars. The new technology has a wide variety of applications, including autonomous vehicles, medical imaging devices, military defense systems, and space and undersea exploration. “This patent is a great application of optical technologies,” said Marron, who received his bachelor’s, master’s, and PhD degrees from the Institute of Optics. Founded in 1929, the Institute was the first optics education program in the nation and has awarded approximately half of all degrees granted in optics in the US.